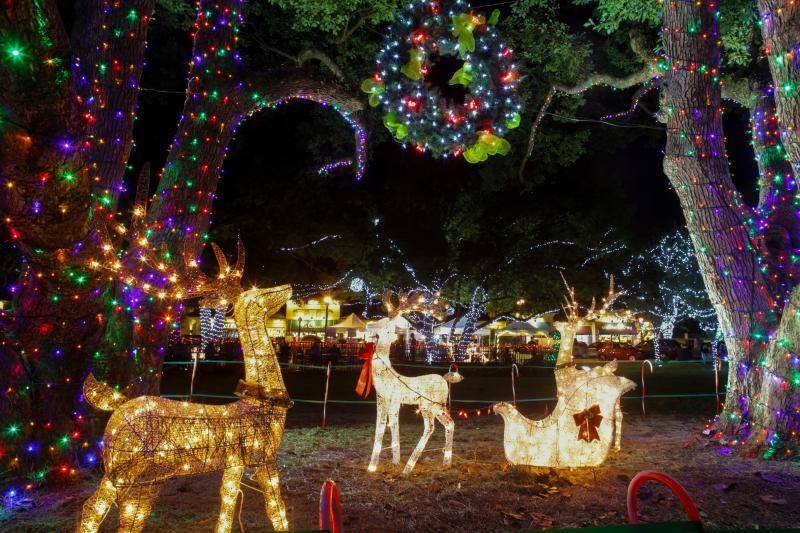 Keep your spirits bright with our weekly guide to things to do in Orlando, containing a bountiful list of holiday events in Orlando to enjoy with friends, neighbors, and family. 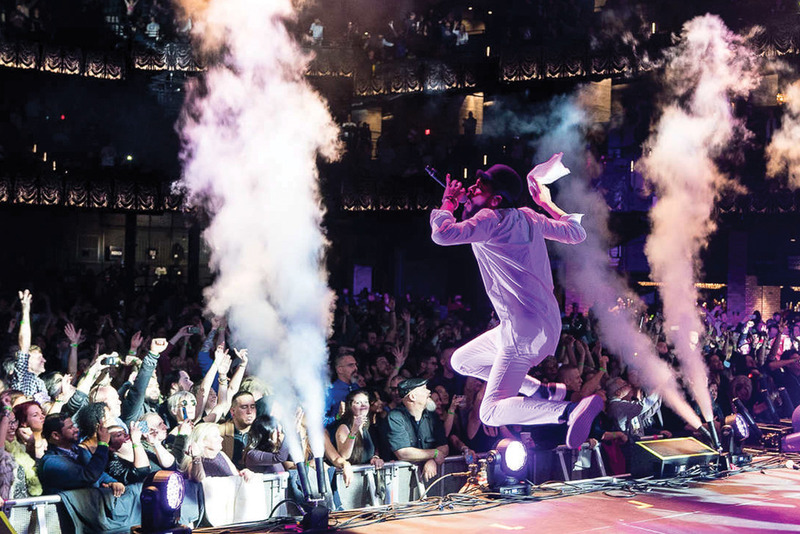 We've also included a list of concerts and nightlife events happening throughout the weekend. Enjoy! 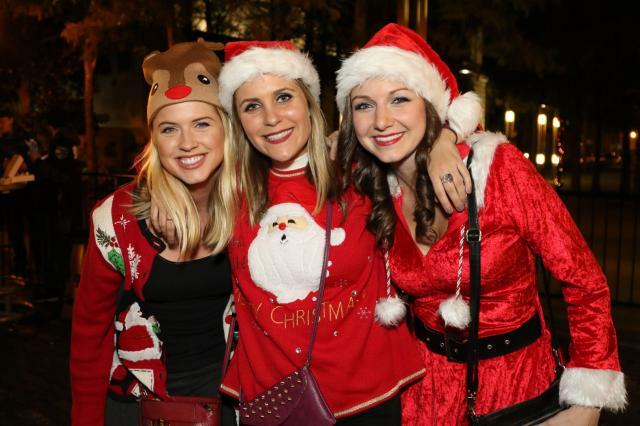 Crawl your way through 12 Downtown Orlando bars and help out a great cause during the holidays. Enjoy 4 complimentary premium cocktails while helping out the less fortunate families in Greater Orlando during the holidays. Say hello to the weekend! It's F@^K IT FRIDAY and its time to start the weekend with a bang! You've worked hard all week so come let loose and give your body what its been waiting for! HAPPY HOUR 5-9 PM. Enjoy an evening of wintery delight with friends & neighbors alike at this free holiday event on Edgewater Drive. 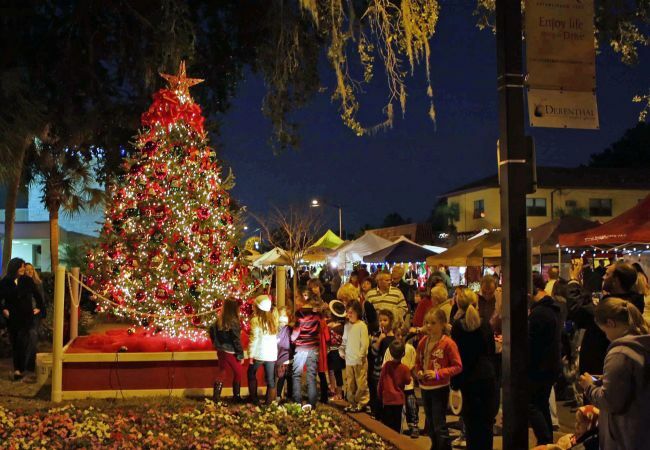 The City of Winter Park is proud to host “Winter on the Avenue!" This holiday street party will include a flurry of activities along Park Avenue and in Central Park. The annual tree lighting ceremony will begin at dusk. 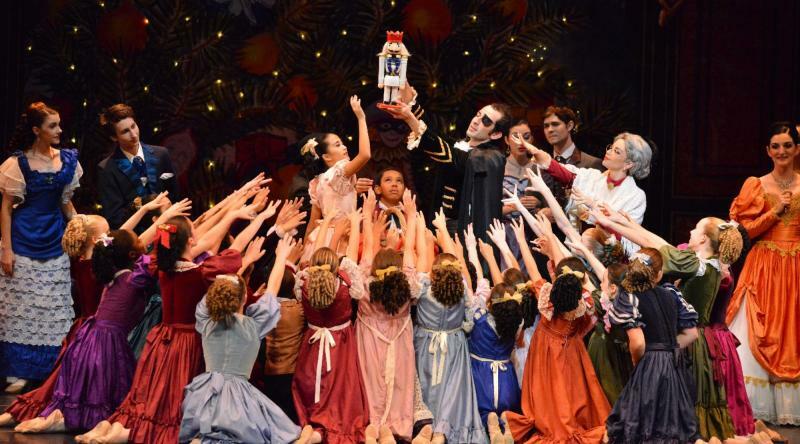 Orlando Ballet presents the cherished holiday tradition, The Nutcracker! Let your imagination fly as you join Clara on a spectacular journey through waltzing snowflakes, mischievous mice and dancing confectionery with the iconic Sugar Plum Fairy! Winter Spark Baldwin Park returns to New Broad St this holiday season! Bring out the family for a night of food trucks, artist performances, photos with Santa, and a parade! The Loop West is welcoming Santa in a big way at this year's Holiday celebration! Enjoy holiday entertainers and crafts, raffles, a kids fun zone, and more. Arrive early, because the first 100 guests receive a FREE gift bag! Atlanta hip-hop group, Migos, comes to CFE Arena, with support from Tee Grizzley, BlocBoy JB, and La4ss. A free concert from our friends on Church Street. Featuring Thompson Square, Brown and Gray, and many more. Stay connected to what's happening in your area and check out our free events calendar for new things to do in Orlando this and every weekend by subscribing to 407area. Also check out our Christmas Guide to get a head start on your holiday planning!